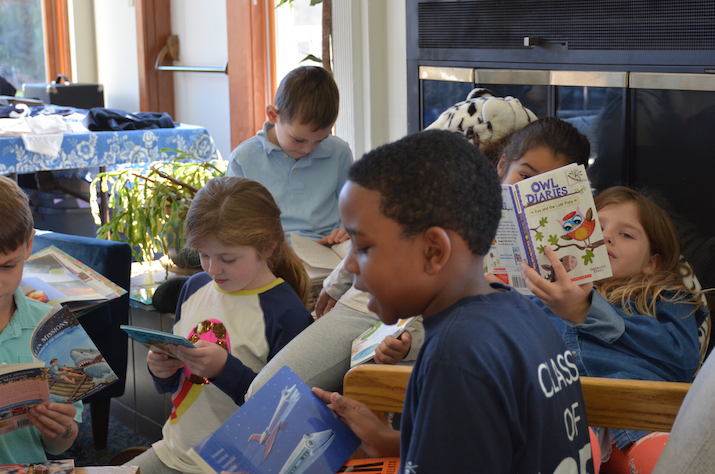 Fourth graders making the most of a snowy recess last week. Tower's Annual State of the School Meeting is on January 29. Auction Donations are requested by February 1. NFL Jersey and Jeans Day is on February 1. We hope that you'll join us for an important evening meeting at Tower. Leila Blodgett, Chair, Board of Trustees will provide an update on Tower's Head of School Search; Dean Sidell will speak about school finances; Liz Buchan and Ryan Buckley will talk about the importance of Academic Leadership. The Student Government leaders have called for a dress-down day to secure the Patriots' win on Sunday night. Wear your blue, white and red and bring all of your team spirit. Team t-shirts and jerseys are welcome, as are jeans. (Sweatpants, slippers and pajamas are not included in the dress-down day.) Another excellent choice: Tower t-shirts. 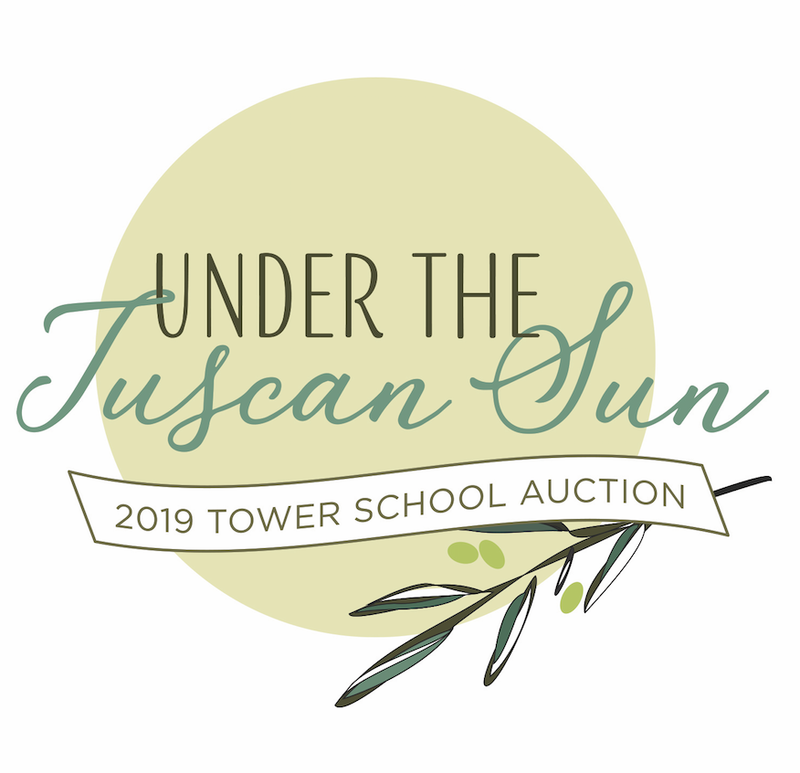 THIS FRIDAY IS THE DEADLINE FOR TOWER SCHOOL AUCTION DONATIONS! 100% of auction proceeds fund Cultural Enrichment for students and Professional Development for faculty – many thanks in advance for any and all contributions! Our next opportunity to serve dinner to our neighbors is just a few days away. The recipe, Picadillo, is made with simple ingredients and is fun to make with young cooks of all ages. If you would like to prepare a pan of Picadillo, click below to get the recipe and details about when to drop it off at Tower. The pans will be available in the front office on February 1. Campers, skilled architects and experienced builders will design, build and deliver a playhouse to a direct service agency in Salem, MA. We know that imaginative play is essential to children's development. Leveraging SPUR's relationships with service agencies, campers will support children's imaginative play with a gift of a custom-designed playhouse. 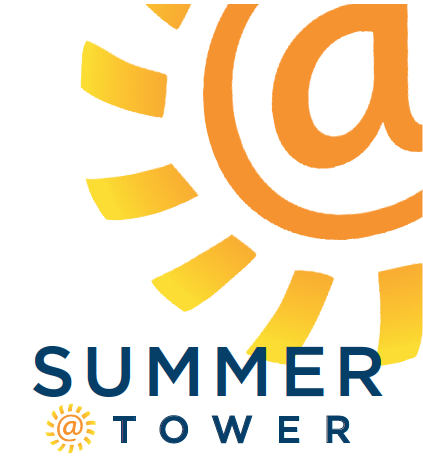 InSPURation at Tower is a collaboration between SPUR, a Marblehead-based community service organization and Summer at Tower. Thank you to the parents who joined us for coffee after the Founders' Day Assembly last Friday. Dean Sidell shared archival photos of Tower—from the earliest years on Pine Street in Salem right up to this year's Backyard Project. If you were unable to attend the assembly, but would like to see the plan for the backyard, click below. The evening will be led by Head of Lower School Liz Buchan, 1st grade Teacher Susie Schneider, and 4th grade Teacher Erica Osattin, with a guest appearance by 7th/8th grade math teacher Deacon Chapin, to learn where your child's math journey is headed. Students are wrapping up their physics study of motion, forces, and momentum and are looking forward to learning about thermodynamics and basic electrical engineering. Their upcoming project will require them to build windmills that will generate power to charge cell phones. Students have been learning about the Puritans and the establishment of Salem, and continued on to the events leading to the American Revolution. 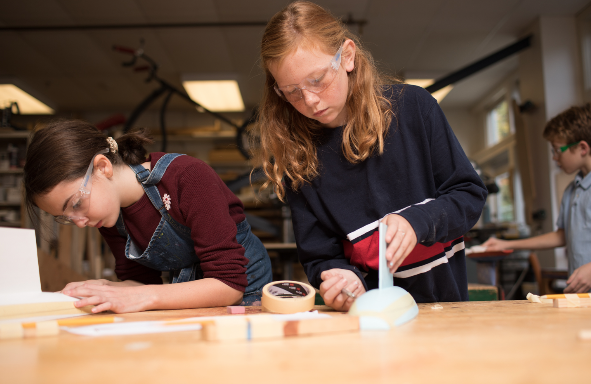 Students have been studying Massachusetts and learned to create detailed models of landmark buildings using Tinker Cad and the 3D printer. 38 DEGREES THEN JUST 5. 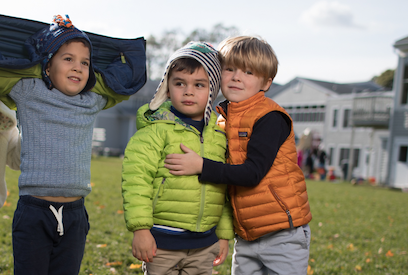 We try to get outside for recess every day and ask that all students dress appropriately for any weather. Elena Arthur, RN, monitors the temperature and windchill and makes the call for indoor or outdoor recess daily. My photo does not do this cozy item justice. It's super plush and warm, and proudly features our school lighthouse. 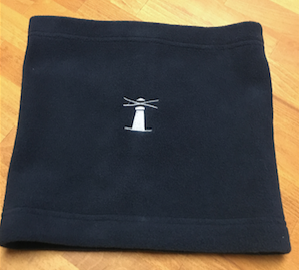 This $15 gaiter is available for just a short time, and can be purchased only in the front office.